Chronic Urticaria Treatment Options (click to enlarge the image). Diagnosis of Chronic Urticaria (click to enlarge the image). Chronic Urticaria Treatment (click to enlarge the image). Oral Antihistamines (click to enlarge the image). Diagram (mind map) of acute urticaria. 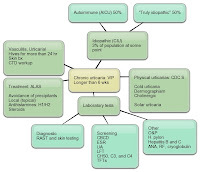 Diagram (mind map) of chronic urticaria. Urticaria and angioedema. Allergy, Asthma & Clinical Immunology 2011, 7(Suppl 1):S9. Classification of urticaria: overview. Allergy, Asthma & Clinical Immunology 2011, 7(Suppl 1):S9. A simplified, stepwise algorithm for the treatment of urticaria. 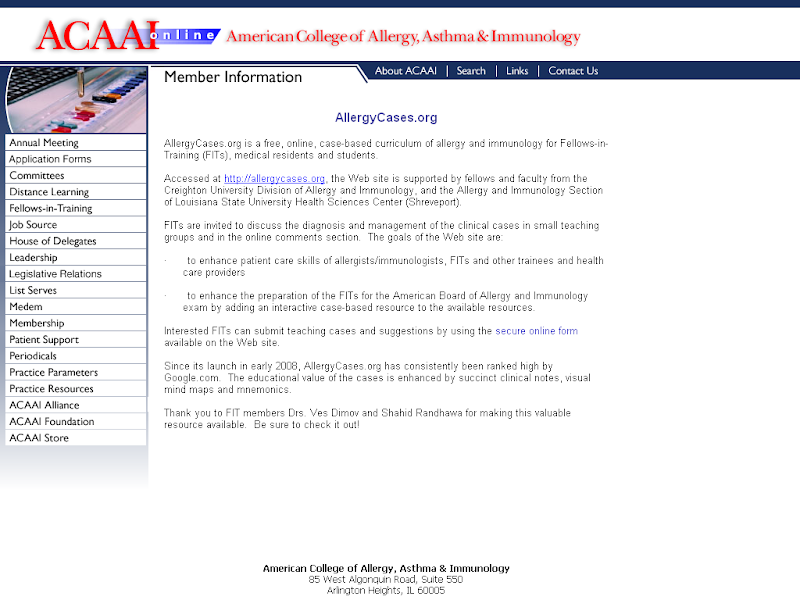 Allergy, Asthma & Clinical Immunology 2011, 7(Suppl 1):S9.